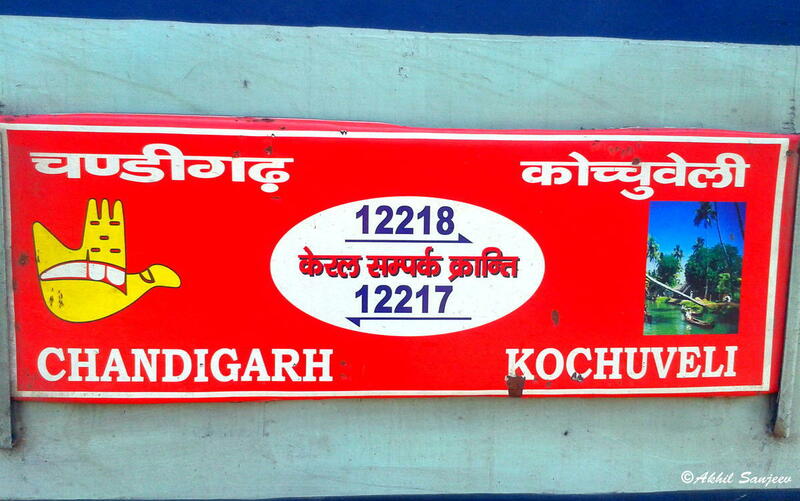 The Shortest Route between ERS and CDG is 48 km (2%) shorter. 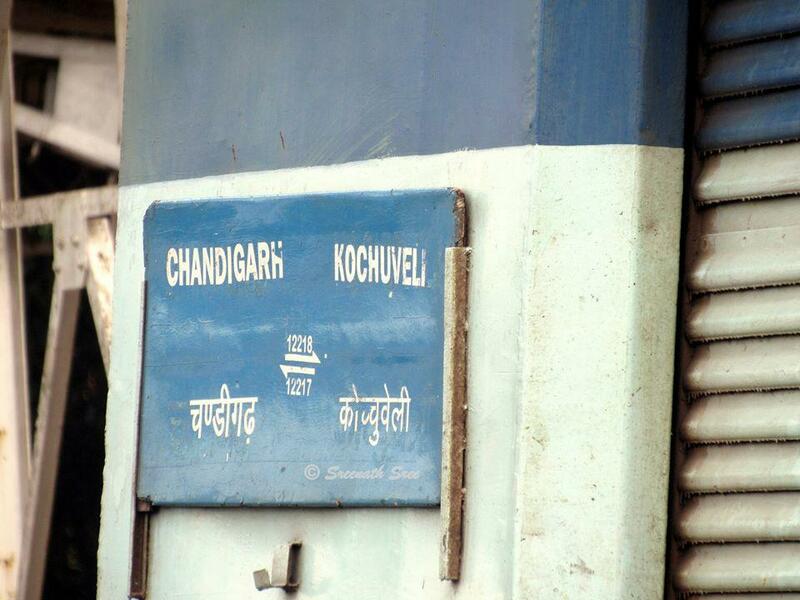 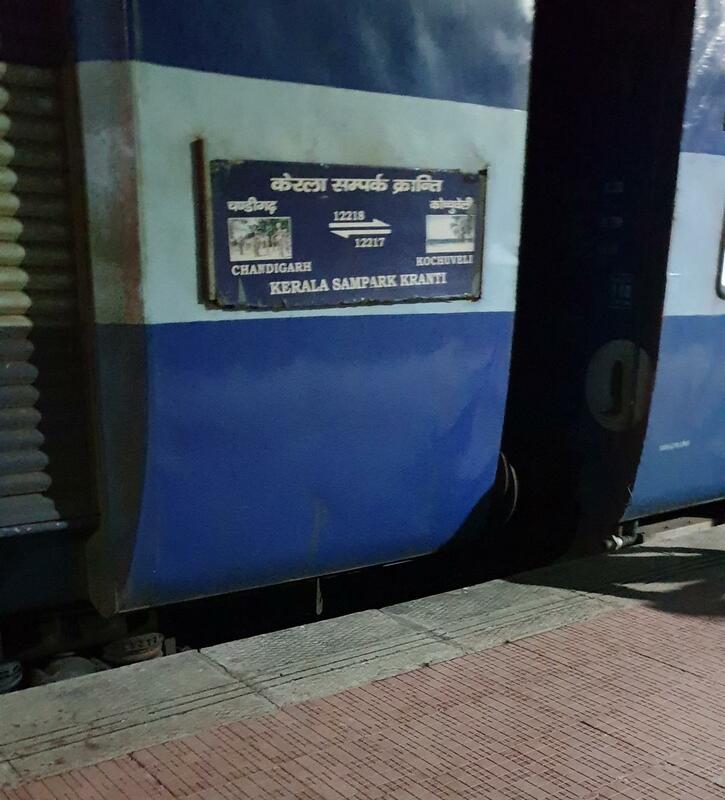 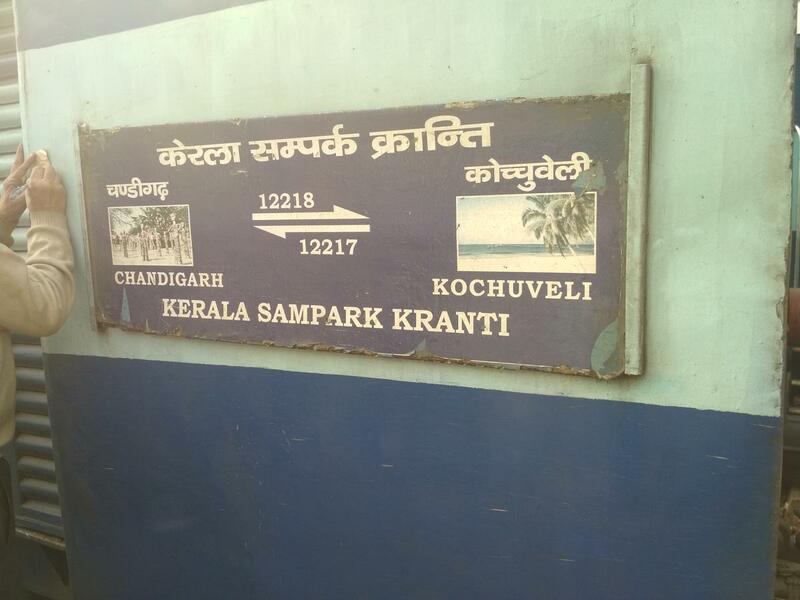 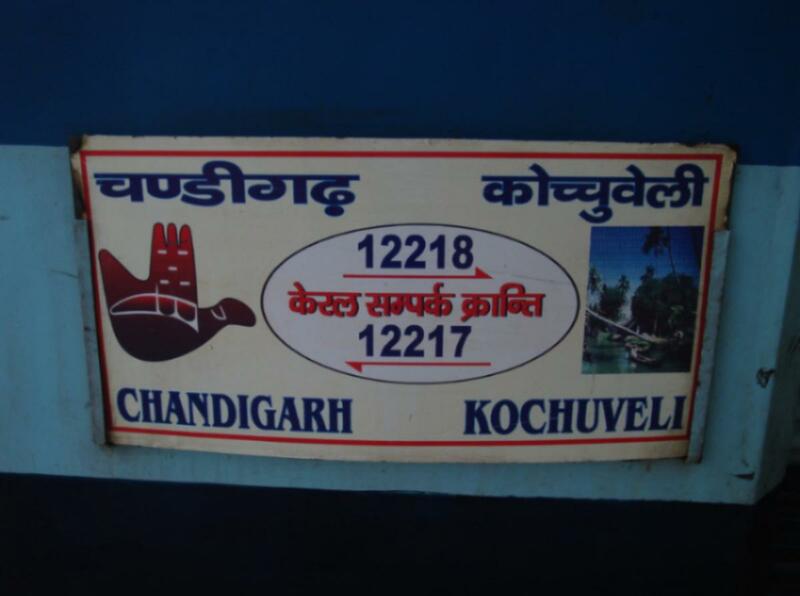 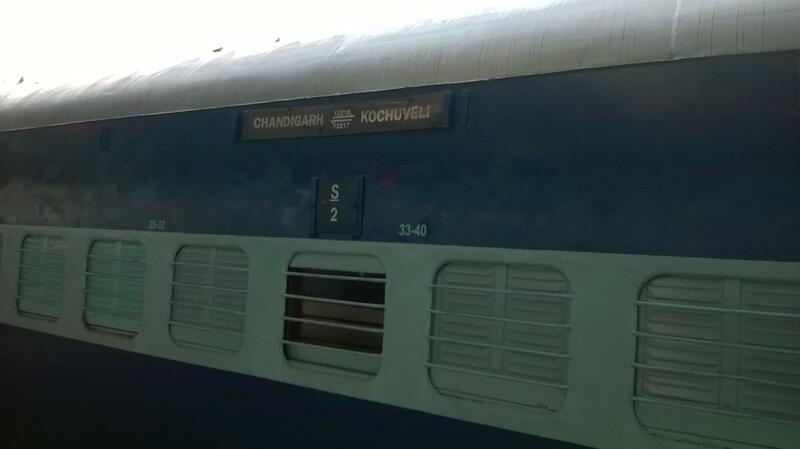 Train No.12217 Kochuveli - Chandigarh Kerala Sampark Kranthi express, scheduled to leave Kochuveli at 09.15 hrs. 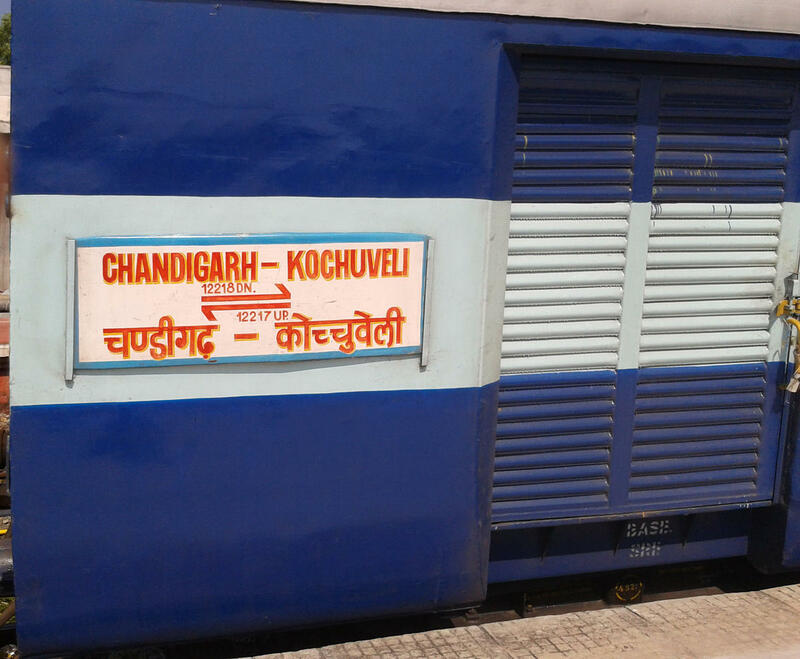 on 18.02.2019, has been rescheduled to leave Kochuveli at 13.30 hrs. 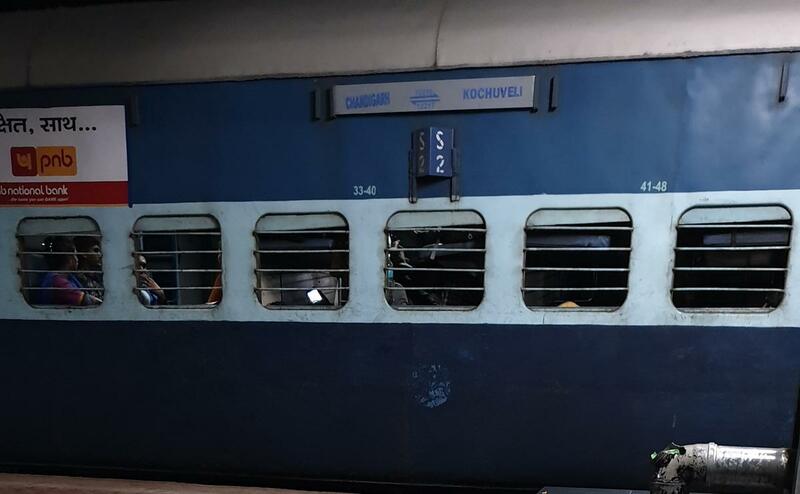 on 18.02.2019 (late by 4 hours 15 minutes) due to late running of pairing train.